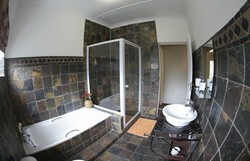 One of the FAMILY UNITS. 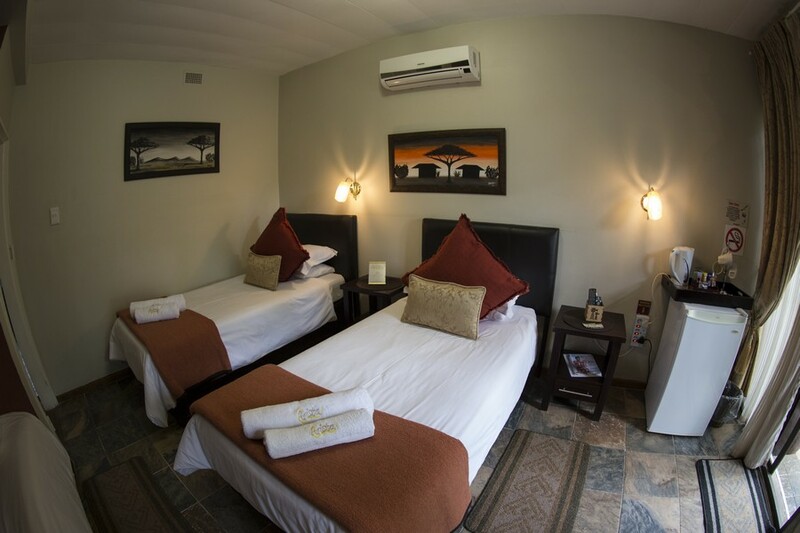 Choice between a King size bed or two singles with an option of a sleeper couch, can COMFORTABLY accommodate up to three people. 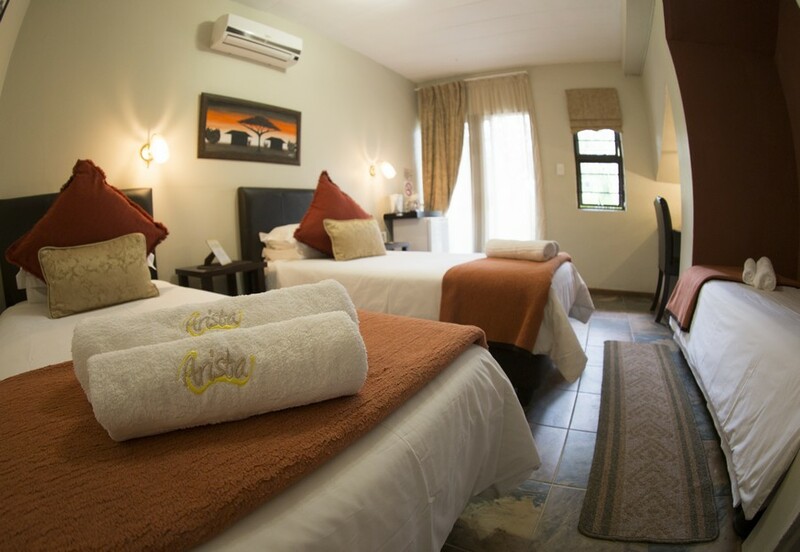 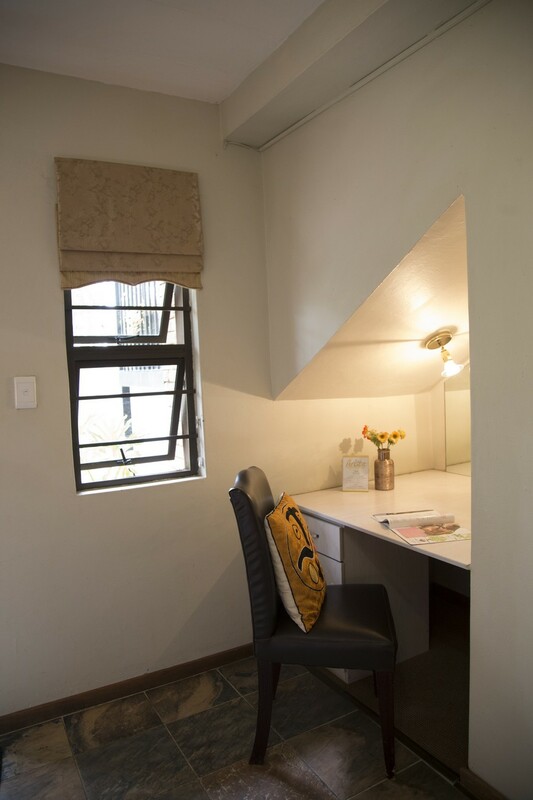 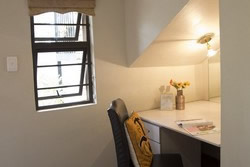 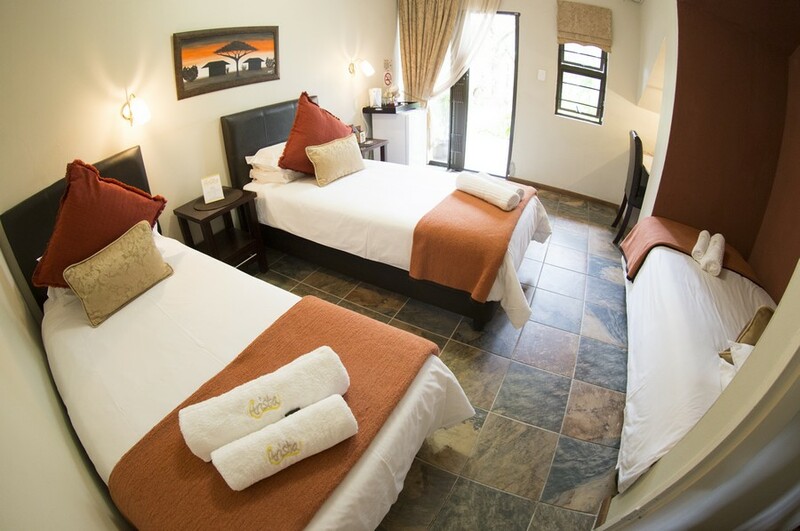 A walk-in cupboard, full en-suite bathroom and a desk are all available to ensure the most pleasant stay.